Boutique v. Big Box: what’s the difference and which gym is best for you? Fitness and health is one of the largest and fastest growing industries in the world. Now, more so than ever, people have a wide variety of gyms available to suit their needs. With a fitness career spanning 20+ years, I have been an instructor at both big box behemoth gyms and niche boutique fitness studios. I’d like to take the time to look into the specifics of these two gym options, big box and boutique, and offer some pros and cons. In the big box gym setting instructors are often required to, or desire to, teach a multitude of classes and varying formats of classes. This is a pro if you have a favorite instructor and love to have them for your different workouts- your Tuesday Spin class, Thursday Strength class, Saturday Conditioning class for example; however, the con comes in with the instructor not having an expert level of expertise in ALL of these varying formats. In the boutique setting you’ll find instructors who have a keen and specific concentration in one modality of exercise/fitness. The pro to this is they specialize in this area of fitness and can offer any, possibly all, variations/modifications/progressions/regressions of the exercises. The con, boutique studios tend to focus on one primary exercise modality, thus limiting variety for it’s clients. I’d like to take a moment here to talk about certifications. During my tenure at the big box gym, I was required to obtain, maintain, and continue further education toward my Group Fitness Instructor certification. Furthermore, for any format specific class (ie barre, water fitness, cycle) I was required to have certifications and continuing education in those areas of interest. In the boutique studio setting, certifications were not always required. Often, boutique studios have “proprietary” methods exclusive to their company. These “proprietary” methods are subsequently taught to the instructors and then used for classes. This is a keynote as not all instructors in the boutique studio settings hold certifications through accredited, and governed, fitness organizations. There are exceptions to this rule, as in Pilates and Yoga-these modalities require intensive training and certifications. It’s a cliche, and I kinda hate myself for using it, but that saying is true. Big box gyms offer rows and rows of cardio equipment and thousands of square feet in machines and free weights for you to access, get your workout on and get on with your day. The pro, in this instance, is this offers complete autonomy. Your workout is just that, yours. It can be on your time and your schedule. The con, unless your actively pursuing group fitness classes (if offered), you’re flying solo. There’s little opportunity to connect with other members and establish a social connection. In boutique studios, the vibe and subsequent tribe is often established by the studio’s fitness modality: CrossFitters are there for intensity, lifting, strength gains and setting those “PRs” (personal records); Pilates enthusiasts are there for the mind/body connection, intimate environment, and core centric exercise; cycle aficionados come for the booming bass, the wicked sweat and the group setting. The pros are you find like minded people striving for similar goals in their fitness pursuits. The con, it is more intimate and personal and doesn’t offer the level of autonomy as a big box gym. I’d like to look at accessibility from three specific points: 1. fitness levels, 2. hours of operations, 3. cost(s). The big box gym model, regarding fitness levels, tends to be more welcoming to all levels. Whether the member would like access to machines and weights to work out solo or if they’d like to start at a base level class and progress their way up in difficulty. 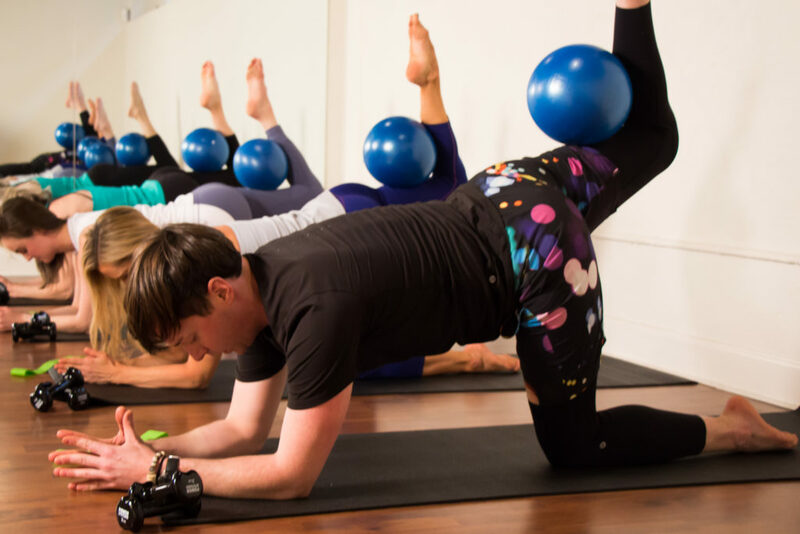 While the boutique studio model can, and often does, offer varying levels of intensity/degree of difficulty in their classes, it can be more challenging, if not intimidating, to jump right in to the specialized classes offered. Hours of operations hold their own pros and cons themselves. While big box gyms tend to offer longer operating hours for access, there are definitely peak times (early AM before work, lunch time, PM after work) and challenges with accessibility to machines, weights, classes, etc at those times. Boutique studios run class schedules and accessibility is, typically, offered through on-line sign up. With signing up you can guarantee your spot in class and guarantee your work out for the day. The con, boutiques do not offer non-scheduled access time to the studio. Cost is a huge factor for most people in their decision on gym memberships. Big Box gyms can offer lower membership rates due to the sheer number of members it can accommodate. Boutique studios often offer a per class rate or packages of classes for monthly purchase. 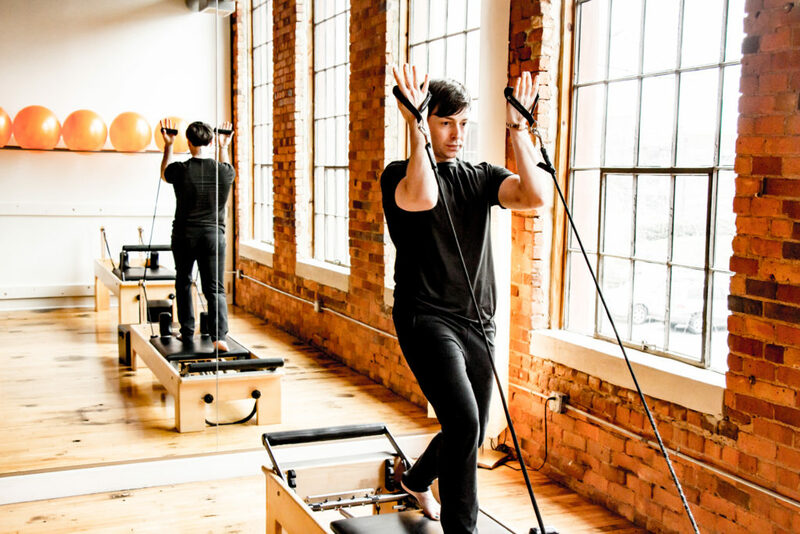 This tends to be considerably higher than a base-level big box gym membership; however, boutique studios have a much smaller capacity for members and smaller class sizes. How much money do I want to spend monthly? What type of workout am I looking for? When do I like to work out? Do I have flexibility in my schedule? Do I need access to childcare at the gym? Do I want to participate in group classes? When it comes to either big box or boutique fitness, I can tell you: I have been there, I have done that on all accounts and all of them have their own specific pros and cons. Brass tacks: what’s going to get you up, moving, healthy and achieving YOUR fitness and goals?? ?